Look for a great low mileage vehicle with low miles? 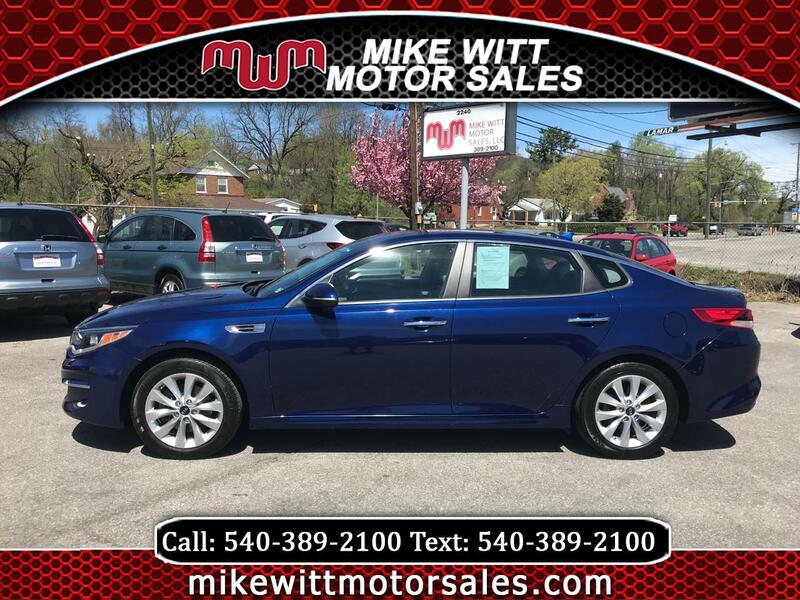 Look no further than this 2016 Kia Optima. This car has had only one previous owner and it is in great shape. It still has that new car smell! This car has plenty of "get up and go" and will get great gas mileage at the same time. Worried about costly repairs? No problem...some portions of the factory warranty still apply to this vehicle, so buy today with confidence!